WordPress is a well-known CMS and is being used for many years by the developers. WebFlow is also a content management platform that is rapidly taking charge of or designing content-rich sites in a user-friendly manner. The user can use WebFlow without deep technical knowledge. Just in a year of tie WebFlow has gained more than 30,000 users and today is empowering around 4000,000 websites. While WebFlow is growing rapidly but WordPress no less than any other platform and empowering around 25% of total websites, present on the internet. WebFlow is popular as a cloud-based SaaS platform. 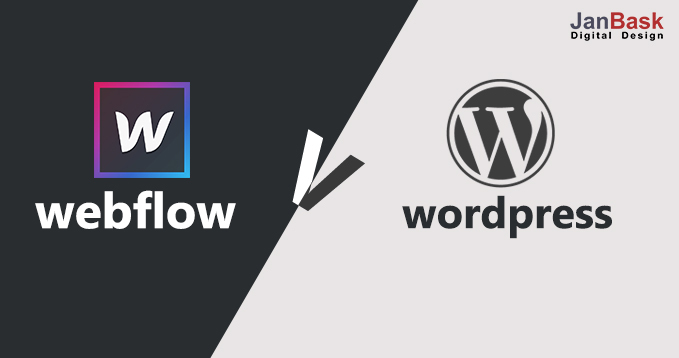 Today we have brought this blog to compare WordPress and WebFlow that are two quite similar and popular platforms. 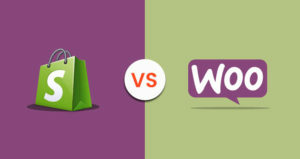 So, if you planning to choose a platform to develop your website, then this blog will surely help you. Here we will first introduce both the platforms in brief and then will give a thorough comparison between them. WebFlow is like a canvas for web designers; just through drag and drop anyone can design his website easily. It can help you to design and build websites rapidly, without wasting time in learning and writing code. For anyone who wants to custom builds his website without being worried about its technical aspects like coding, backend or hosting, WebFlow can be a perfect choice. Without any knowledge of HTML and CSS you can start using and developing your site, but sometime it may also lead to some confusion. Moreover, to use WebFlow You need not to learn PHP and CSS to edit the web page like in case of WordPress. On the other hand, WordPress is rich in templates and themes and is delivering hundreds of themes and plug-ins to build feature-rich responsive websites. 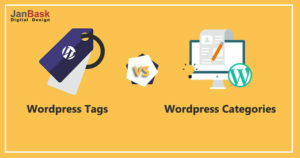 Moreover, while known as a content management system, but WordPress is also empowering lots of eCommerce, online platforms and blogs to build its online reputation. Apart from this WordPress is an open-source platform and has a large community that can be of great help for developers or users. Day by day the size of the WordPress community is continuously growing for every plug-in and theme. 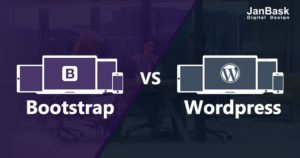 Here, in this section, let us see the comparison of WordPress and WebFlow platforms based on their features. 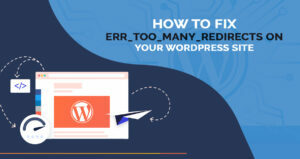 WordPress: Initially WordPress was designed as a blogging platform and to develop any other type of website you need to do lots of coding and add lots of plug-ins. Though there are lots of WordPress plug-ins available, if you will use lots of plug-ins then will also have to update them all as well. 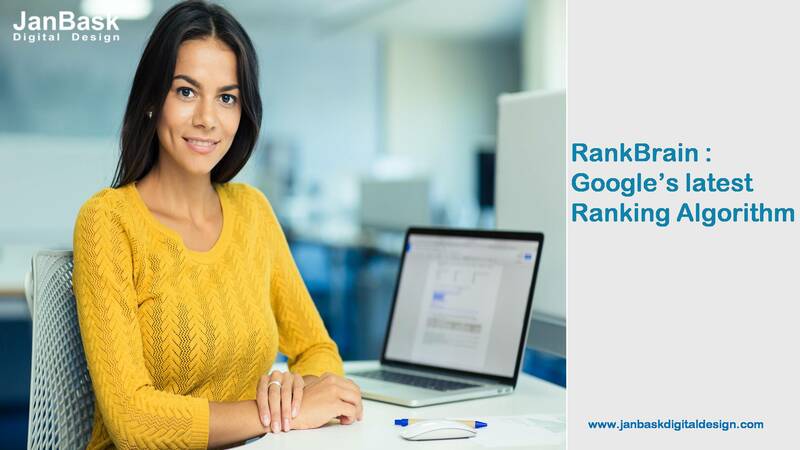 It can negatively affect the website’s performance and search engine’s ranking. WordPress can be integrated with any third-party service or tool that is an advantage of this platform, Moreover, the user can also third-party host services, though may have to pay some extra cost for that. WebFlow platform can be used by any business owner or freelancer to showcase their service. Though it is a self-hosted platform, you may also use third-party host service as well. You can also switch your other or previous layouts to any of your desired new projects. Users can also build e-commerce applications and grow their shops without any extra or additional coding and plug-in. The websites can also be linked to your social media links and Facebook pixel integration can be easily performed as well. WordPress is an open-source platform that makes it a greater choice for professional designers and developers. 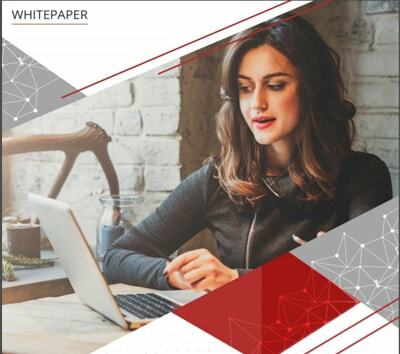 You can use multiple ways to customize and develop your web templates and develop a future-ready website by using HTML or PHP. Moreover, you can also use numerous free plug-ins and templates. The user can also handle HTML editing and PHP parts of their website as well by themselves to edit their website style. New blocks and elements can also be added through coding. Almost all WordPress templates are simple and easy to modify. For WebFlow, if you are familiar with certain terms like DIV, Container and others then you will not find WebFlow difficult to use. For professional coders, it will not take much longer to understand how this system works? To regular users of Photoshop and professional designers, the platform will look simple. By using ready-to-use tools and elements one can easily design his website that may be either an online shopping portal or a content-based website. As far as website building process is concerned then WebFlow is supposed to be quite easy-to-use platform. In case of WordPress user can use thousands of lookalike templates that are HTML and PHP based. In the case of WebFlow, the sites can be customized in a code-free manner with the help of its easy-to-use site creator. When it comes to design then WordPress is full of ready-to-use templates that look pretty similar and have limited visual effects and many of them are paid as well. Professional web designers can also edit the CSS files of their required website to create their unique website. Being open-source platforms WordPress provides full access to these editable CSS files. It means you can easily change the look of your website without using the visual editor. WordPress users can change the theme colours, typography, title-size, font colour, etc. of their website easily. Though WordPress is a free-to-use platform as a user, you may have to pay extra cost to use its premium themes and advance plug-ins. 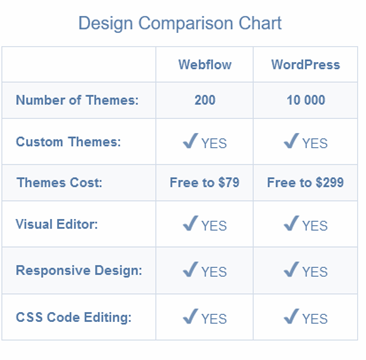 Well, the total cost of a WordPress website depends on the themes and plug-ins that you use. Moreover, you will also have to pay for website hosting as well. In the case of WebFlow, you can opt for a FREE plan but it will have limited functionalities. For any big and advance website, you have to buy an advance plan. You can choose any plan of your choice and suitable for your requirement from the WebFlow website. There are three types of plans. The final cost of a WordPress website can be quite higher especially if you want to have a unique and quality website. WordPress does not have a customer support team, but there is a forum or community that has several experienced WordPress developers. You can take the help of these experienced developers and designers. In the case of WebFlow, you can get lots of information about designing a website, its hosting, integration and many others. More than 100 video tutorials are these that can help you in learning WebFlow and you can also take the help of live customer support as well to develop and design your website. It can be concluded that WordPress and WebFlow platforms, both the platforms have their own remarkable features. Your exact budget and requirement may help you in making your final decision. Where in case of WordPress you can access hundreds of plug-ins, so in WebFlow you can get customer support and video learning tutorials. 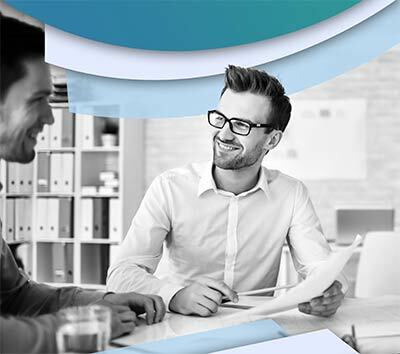 The cost of a WordPress site will depend on the cost of plug-ins and themes used to develop the website, while for WebFlow you can choose your own plan that fits your budget. 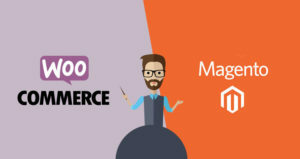 Which One To Pick Between Magento And Woocommerce?